Singer-songwriter Avril Lavigne released a new single Wednesday — and it sounds a bit like a worship song. 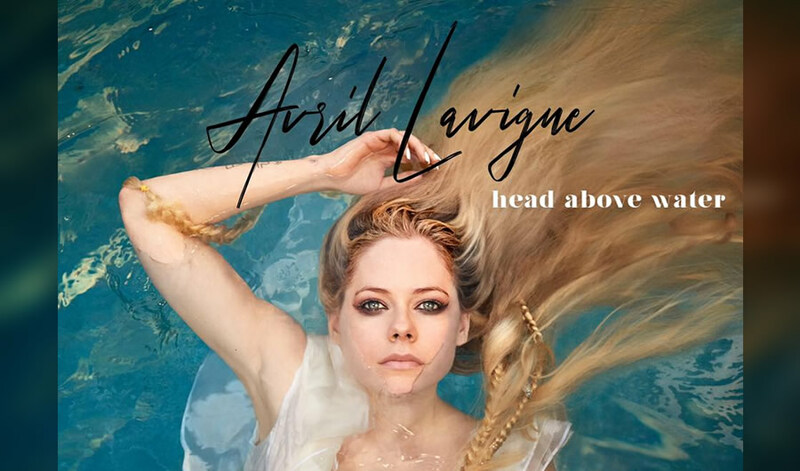 Lavigne has been largely out of the public eye since her last album debuted in 2013. Her last single, “Fly,” was released in 2015 with all proceeds going to the Special Olympics. Causes one to want to answer back, doesn’t it? Keep your head above the water, Look up…..etc.